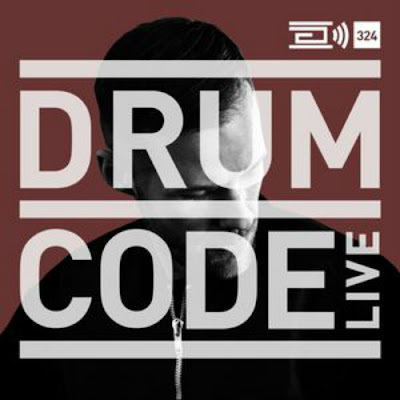 Drumcode Radio Live - Adam Beyer live from the Cocoon Closing at Amnesia, Ibiza - Track? !D. Drumcode Live this week is Adam Beyer live from Cocoon Closing at Amnesia, Ibiza. Expect to hear tracks from Layton Giordani, Vinicious Honorio and Reset Robot.